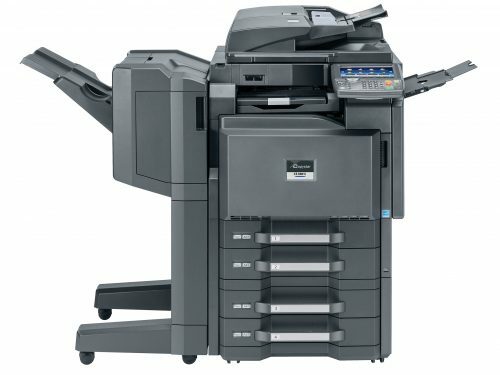 Designed specifically with the customer in mind, the Copystar CS 6550ci incorporates the flexibility to tackle both your day-to-day document imaging needs as well as more complex color projects with ease, through highly productive functionality and superior document handling. 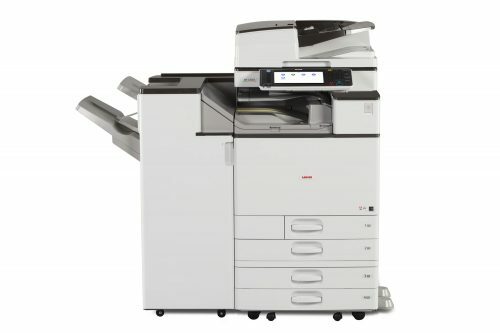 Robust finishing features and vibrant color technology bring the professional polish your output deserves, while integrated business applications provide added power and capabilities to transform your document workflow and simplify your business processes. Copystar’s award-winning ultra-reliability and unique long-life technologyensure the superior performance and proven productivity your busy enterprise requires to keep it up and running at maximum efficiency. 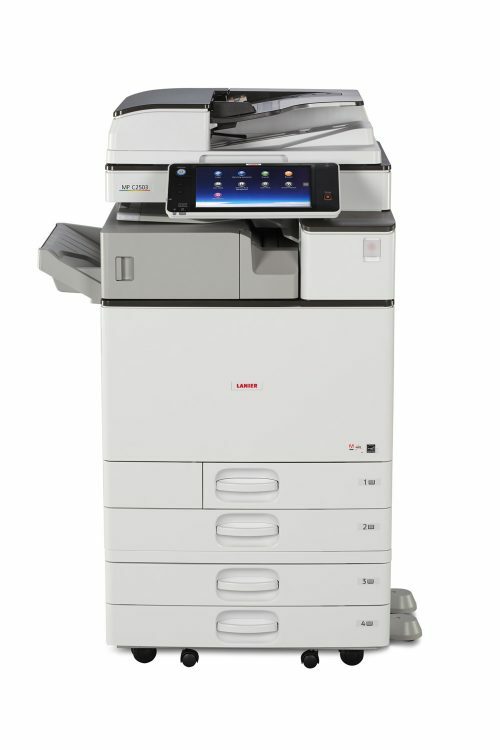 When it comes to document imaging innovation and quality you can count on, the CS 6550ci delivers. 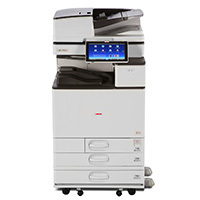 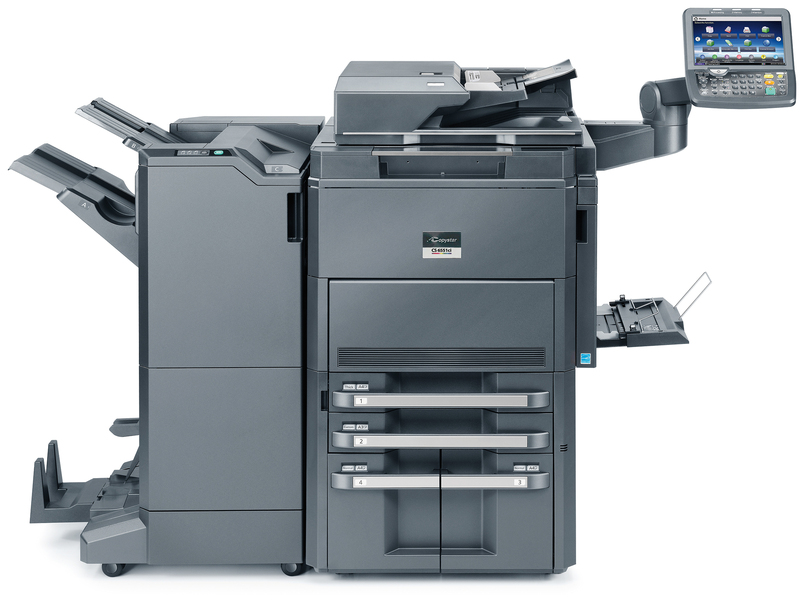 The CS 6550ci Color MFP…document imaging innovation for your office.